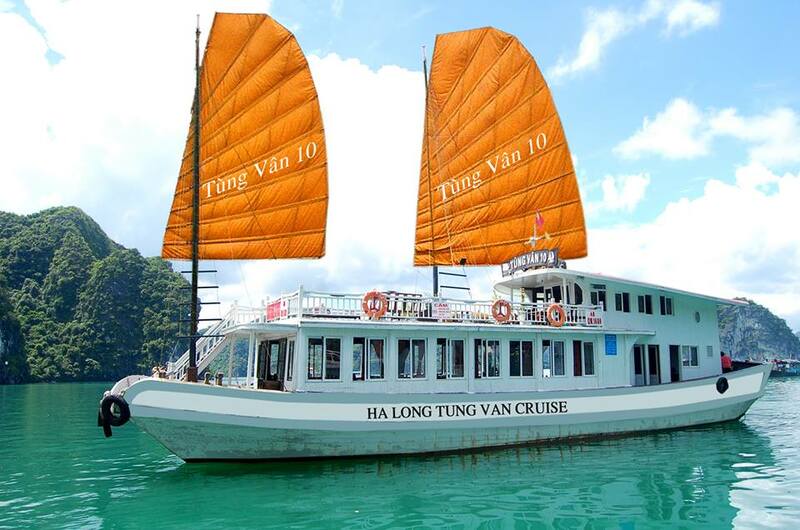 Spanning across an area of nearly 1,500 sq km with plenty to see and do on the Halong tours, such as exploring the rocky outcrops, numerous grottoes and caves, the tranquil beauty of Halong Bay never fails to impress and is explored by taking a tour on a cruise ship or a traditional junk boat. 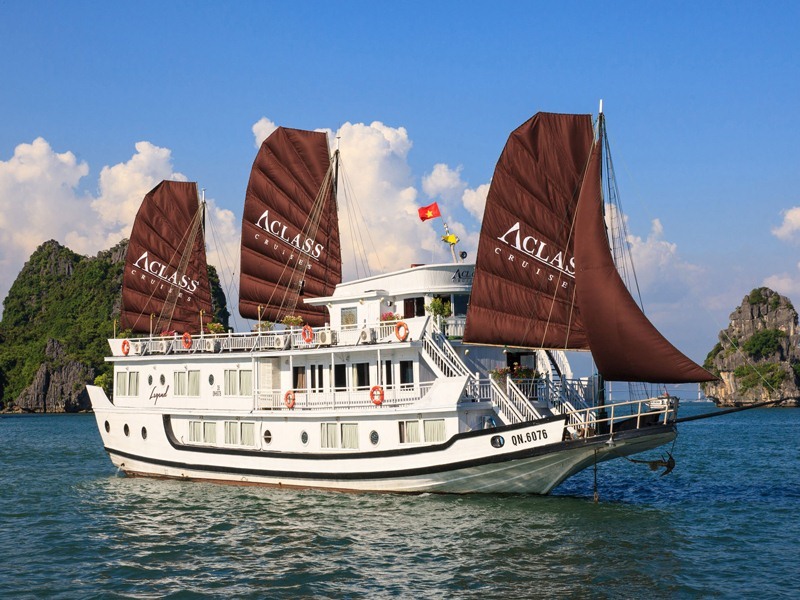 Even though for backpackers, Halong tour packages can start with the low-cost boat excursions including a half-day trip or a longer stay on the water with basic accommodation; there is an amazing chance of staying on a luxury paddle streamer with meticulous cabins and high-quality amenities for the more extravagant trip. 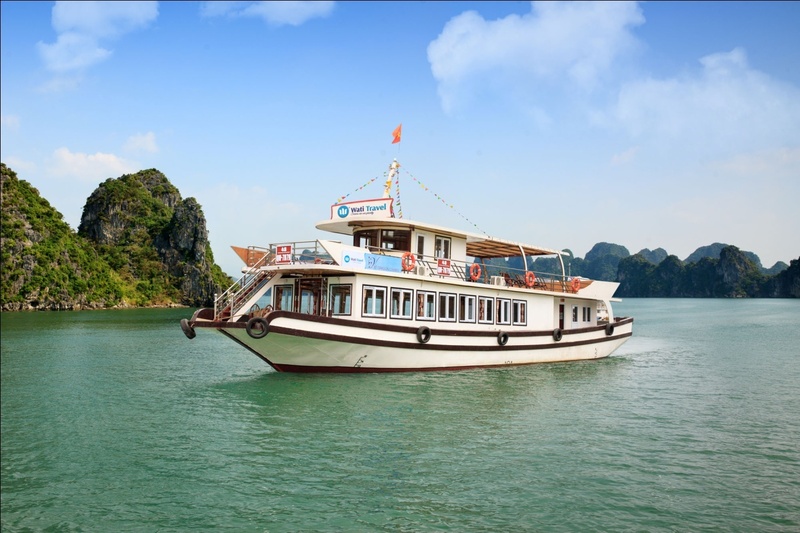 As it is not likely to turn out too well, try to avoid the ultra cheap trips at $15 per person for a one or two day trip at Halong Bay. 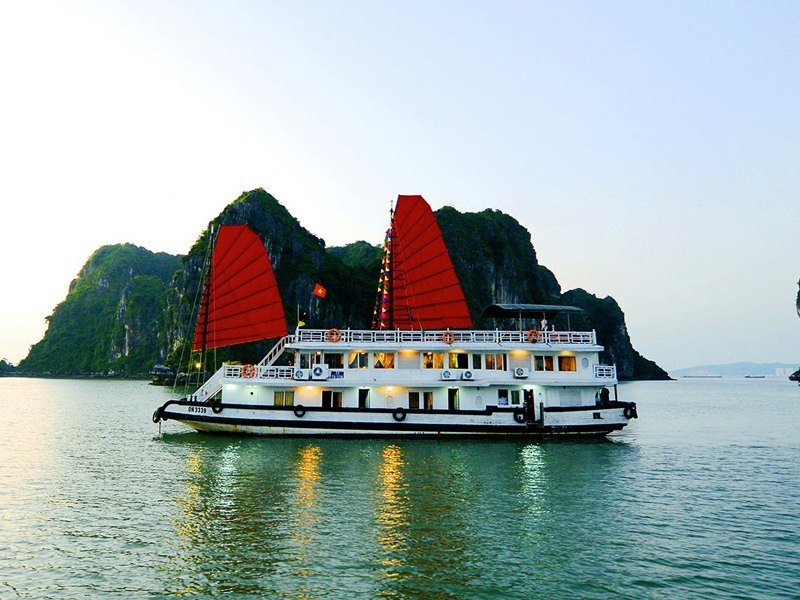 Even though the basic and mid-range cruises are the most popular type of Halong cruises, in the value of the price and trip, there is a massive difference. 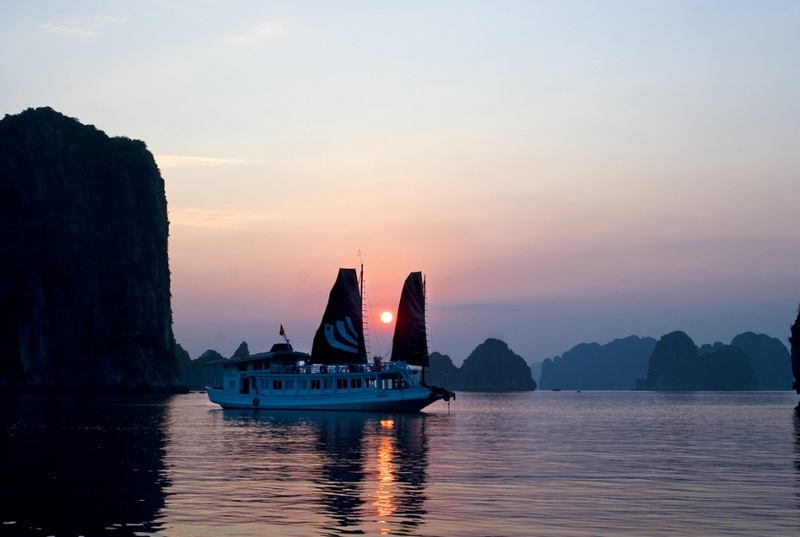 It is possible to start the tours with the ultra-budget boats that do not seem to be overly concerned with on-board safety to the more suitable mid-range options with a cozy and hotel-style cabin, well-informed Halong travel guide and stops for some interesting activities such as kayaking to explore mysterious caves. For the greater facilities, comfort and safety considerations, going with a mid-range operation is much better rather than the basic overnight trip. An overnight excursion on a mid-range cruiser can cost from $115 to $125 per person while the price of a basic cruise with a rock bottom is in the region of $55 per person for a day-trip. 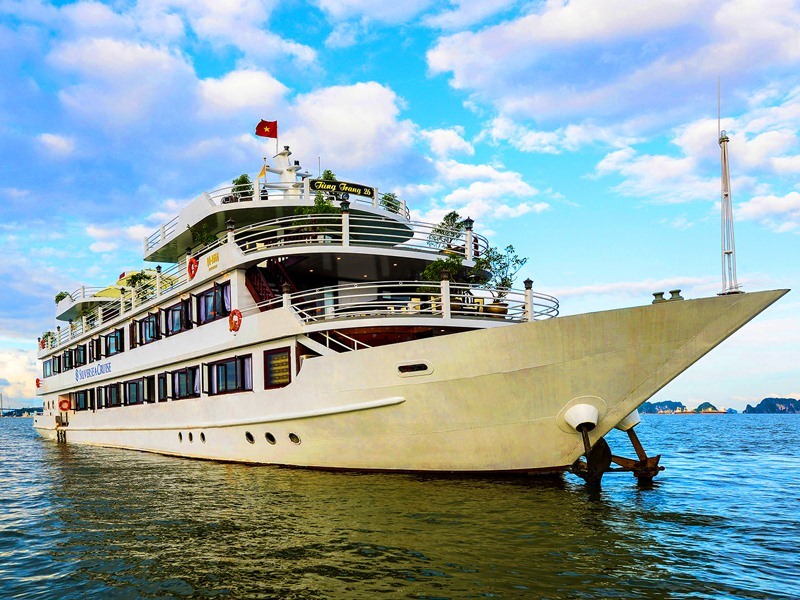 Usually, it is possible to get added extras, such as kayaking tours and private minibus transfers included in the itinerary by shopping around for the mid-range cruises. for the travelers looking to spoil themselves. A lavish cruise makes it possible to take pleasure in the 5-star amenities and feel absolutely relaxed on the sun deck while seeing the craggy and jungle-topped islands passing by. Expect to pay the region of $225 per night for this type of overnight trip. It can cost in the region of $5.50 for a 4 hour excursion including a stop at a cave system such as: Hang Dau Go or Hang Thien Cung. There are other fees that may apply include the individual cave entry fees at $1.35 and Halong Bay entrance fee at about $5.00. The ability to easily organize in Halong City without having to go through the travel agencies is a major plus of this type of trip. 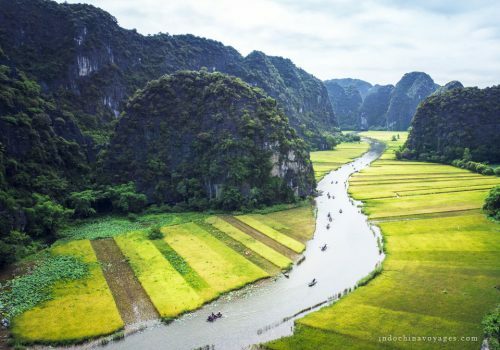 Cat Ba Island, which is one of the Halong Bay’s largest islands at nearly 260 sq km, is such a great place to visit on any Halong tour packages. On exploring the national park, travelers can certainly see the local wildlife, including the endangered langur monkey making its home among the lakes, waterfall and limestone cliffs. Moreover, for travelers who are interested in rock climbing, the area is a top destination.